Toni Tabora-Roberts has over 20 years of experience working in the nonprofit and private sectors in a variety of roles including development, program management, communications, outreach, and grantmaking. She has particular expertise and passion for arts, culture, media, education, and social justice work. She recently founded Esper House, a communications/management consultancy and creative services firm. Organizations she currently works with or has worked with previously include Regional Arts &amp; Culture Council, Unit Souzou, MediaRites, Oregon Public Broadcasting, Young Audiences of Oregon &amp; Southwest Washington, KBOO Community Radio, Center for Asian American Media, and Museum of Contemporary Art Chicago. 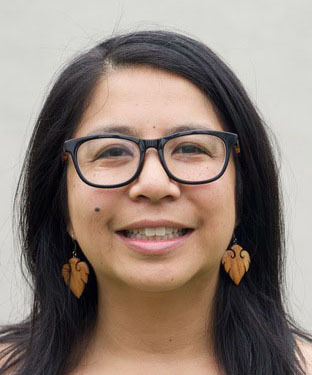 She serves on the board of Asian Pacific American Network of Oregon and is a member of City Club of Portland’s Friday Forum Committee and Portland Emerging Arts Leaders’ Equity Committee.